We’re resuming the Men’s Bible study in September! 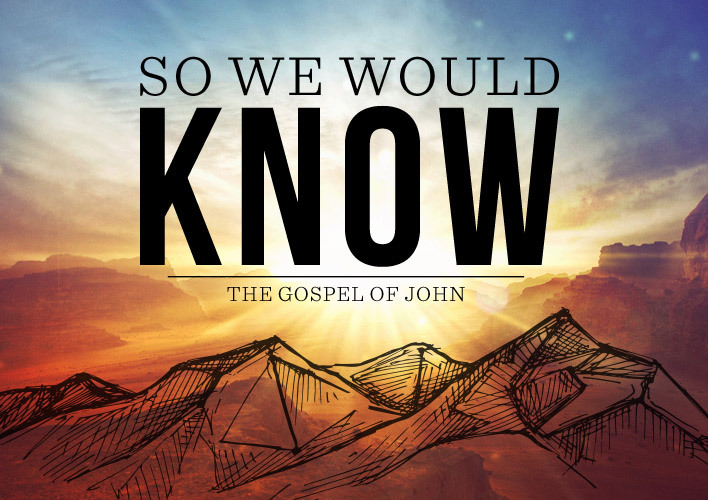 Join us again as we continue the series “So We Would Know” through the Gospel of John with Dr. Bob Barnes. The first week will begin on Tuesday, September 12th and Thursday, September 14th. If you have any questions, please call Bennetta at 954-414-3393.